With the renewed interest in George Orwell’s dystopian classic, I thought I’d put together a list of books similar to 1984. 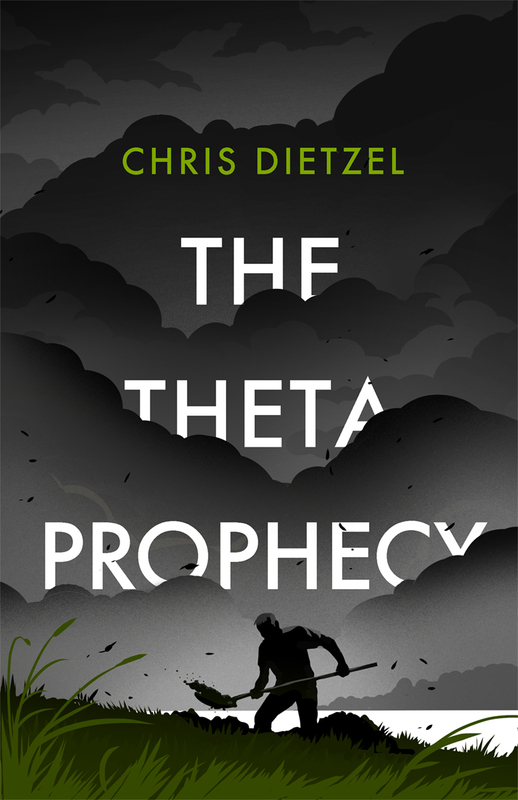 Readers who loved the tale of ‘Big Brother,’ Newspeak, and the Ministry of Truth will find familiar elements in each of the following stories. 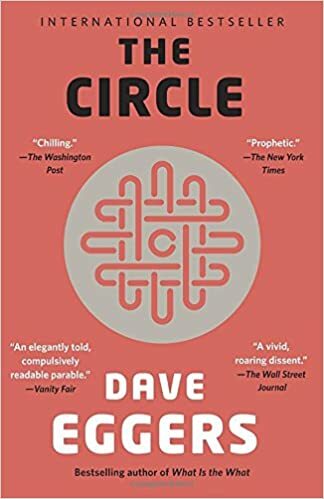 Replace an all-seeing authoritarian government with an all-seeing Facebook-type of company and you have The Circle, by Dave Eggers. Many of the same ideas found in 1984 are also here. It even has a set of three contradictory mottos. More than any other book, We, by Yevgeny Zamyatin, is the book you have to read if you loved 1984. After all, It’s the book that inspired Orwell to write his masterpiece. We’s government of OneState is eerily similar to that of ‘Big Brother’, both authors write about authoritarianism with an air of absurdity, and the major theme is the individual versus the state, just like in 1984. 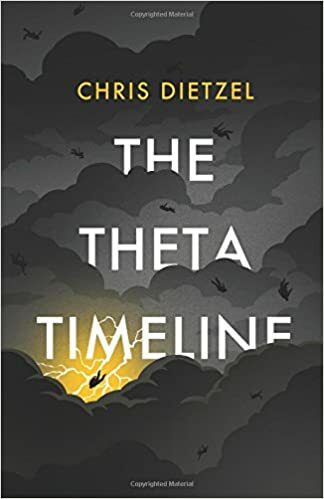 My goal with The Theta Timeline was to create a novel that could continue what Orwell did with 1984 and make it relevant to the surveillance state we currently live in. Like 1984, it’s a dystopian that is at times satirical, infuriating, scary, and all too possible. Add in time travel and you have 1984 for the 21st century. 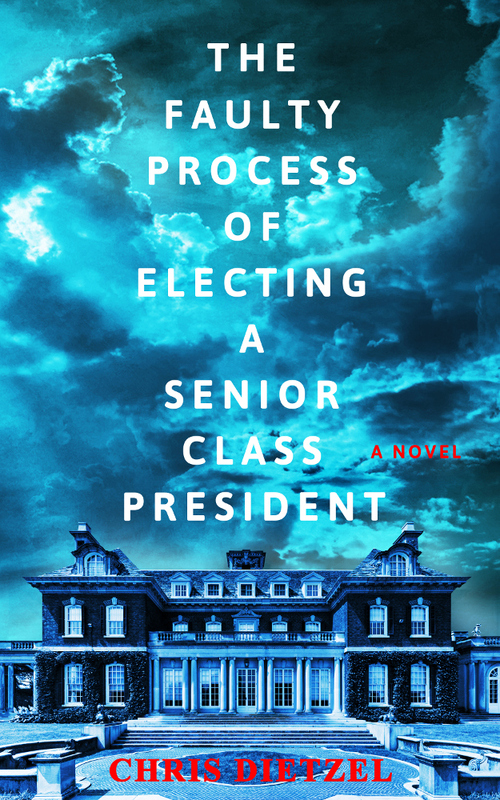 Aldous Huxley’s classic also has an all-controlling government. The difference here is that it relies on drugs and distraction rather than Big Brother’s strong hand.